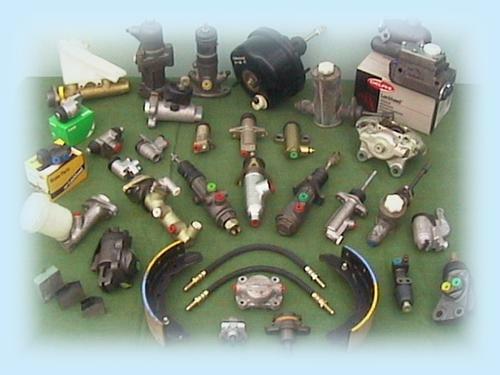 We are one of the largest stockists of obsolete & classic brake parts in the UK. Our mail-order service supplies leading restorers, motor vehicle manufacturers, classic car clubs and enthusiasts throughout the world. All your enquiries are important to us, however, due to the fact that we cater for so many different vehicles, we do not produce lists or catalogues. We will, of course, be happy to quote you for your specific vehicle requirements. Did you know we also stock Steering and Suspension Parts?